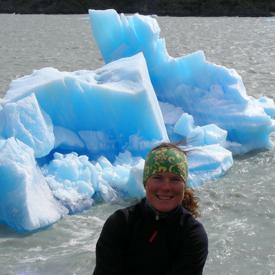 Originally from Scotland, and now based in Chamonix she has a sound knowledge of vast terrain to suit all ski levels. She runs off-piste courses, on piste technical development for adult, kid and Woman only groups. Or if your looking to explore the hidden gems of nearby resorts, she will help you discover the best! Rachel really made our boys day. 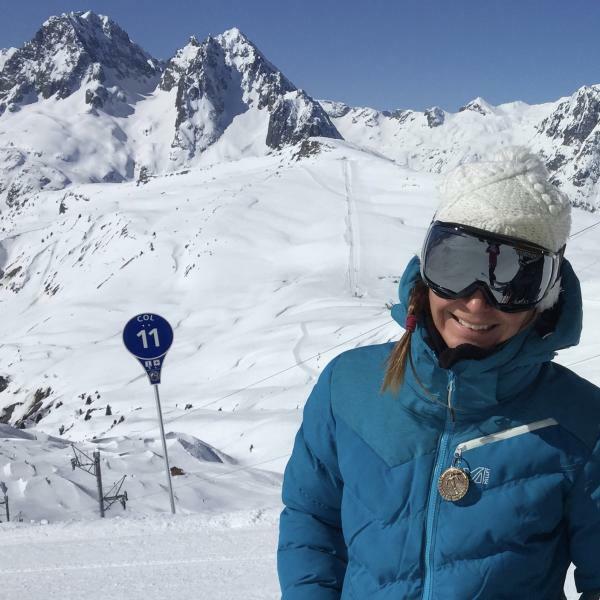 She was very friendly and patient, and the boys really enjoyed their lessons with Rachel We look forward to return to Chamonix and will definitely book Rachel as our instructor again Good job, well done ! !